The Pomeranian is a relatively healthy breed, which is nonetheless prone to a few conditions such as alopecia and retinal atrophy, among others. Learn more about the Pomeranian and their health needs. The Pomeranian is named after the region of central Europe, Pomerania, from which the breed descends. Queen Victoria owned a particularly small Pomeranian, and because of its subsequent popularity, the dog was bred to be smaller in general. 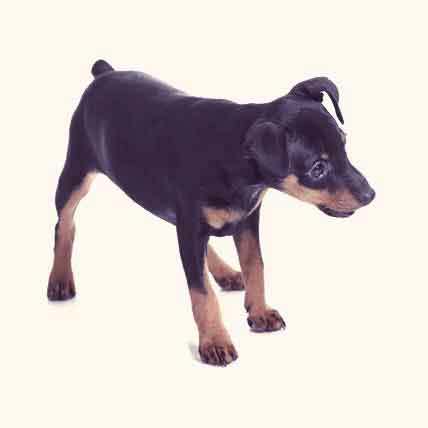 This breed is a healthy one, although like many dogs it can be prone to patellar luxation. As a small breed, the dog can also be subject to tracheal collapse as well as a scalp condition known as black skin disease. The Pomeranian generally lives a long life, with life expectancy ranging from 12 to 16 years. Tracheal collapse is a fairly common hereditary problem for Pomeranians. 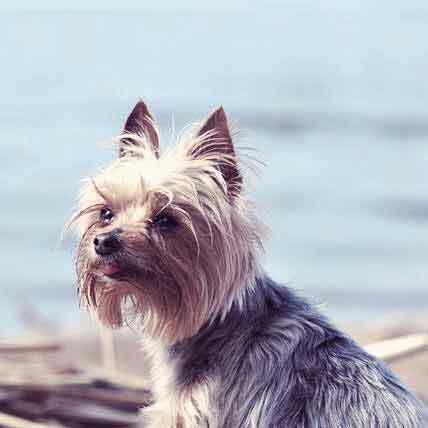 In this condition, rings of cartilage are missing or too weak to support the trachea, leading to collapse when the dog is excited or exercising heavily. Many dogs can be treated with steroids and other drugs, although more serious conditions may require surgery. The Pomeranian can also be prone to patellar luxation, which refers to a slippage of the kneecap. 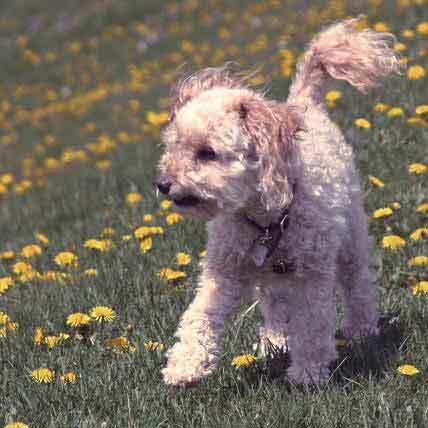 The dog may experience pain or discomfort that can affect its gait. Obesity can exacerbate the condition, which may also be treated surgically. Black skin disease, or alopecia, is a rare condition that affects some Pomeranians. The problem results from a combination of hair loss and hyperpigmentation of the skin, turning it black. Black skin disease has no ill effect on the dog—and there is no cure for the condition—but the problem can mimic more serious problems such as Cushing’s syndrome. Thus, proper diagnosis is required. The Pomeranian may also be prone to progressive retinal atrophy, a genetically caused degeneration of the retina. Dogs with the condition should not be bred. The Pomeranian is an energetic dog that likes to play and run, although its very small size can make exercise possible in small yards and even indoors. Thus it is well suited for apartments. Nonetheless, as with all dogs, the Pomeranian needs stimulation and interaction with its environment, so daily walks are required. 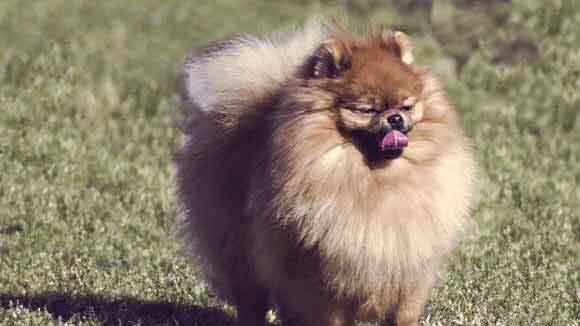 The owner should be aware that the Pomeranian’s heavy coat can make this dog heat intolerant, and activity outdoors during the summer should be kept short. Pomeranians are sometimes known as picky eaters, so choosing a high quality food may require some trial and error. Nonetheless, these dogs can be prone to obesity, which can worsen such conditions as patellar luxation and negatively affect the dog’s health and longevity in general. Thus, adjusting the Pomeranian’s diet to reflect its age and activity level will be important.